I stumbled across James Cendol in Bangsar by accident when I had a work meeting near Wisma UOA recently. A group of us settled for a very mediocre lunch at Simply Spice across the road when I saw the man himself, James, manning his cendol stall at the front dining area of the restaurant. Picture of James with Sultan of Perak (check! ), red bow tie (check!) and James’ friendly smile (check!) I was certain my eyes weren’t playing tricks on me. I immediately said hi to him and ordered a bowl with pulut rice (RM3). He told me his wife Devi is manning the stall in Sitiawan while he’s in KL expanding his cendol business. The stall in Old Klang Road is actually a franchise so James isn’t based there. The green cendol strands boasted an almost custard-like texture, while the fresh coconut milk and fragrant palm sugar gave this creamy-sweet dessert an extra advantage from other cendol stalls. And the pulut rice? Fluffy, mildly chewy and fragrant from the addition of pandan leaves in the cooking process. The kidney beans are also a class of their own. Firm without, soft within, and marinated with syrup for a richer flavour. I’m glad James is closer to where I live, because I can now enjoy his cendol anytime I want. The icy cold feeling and creamy layers relieves me from a tough day at work, even if it’s just for 10 minutes. So good! Verdict: One of the best cendol I’ve eaten! 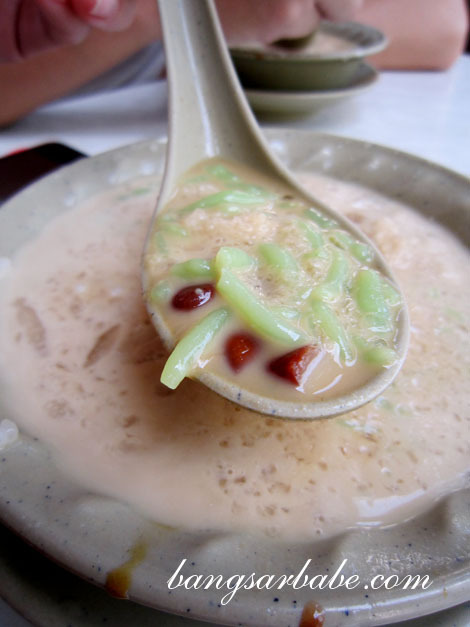 cendol in kl is slightly different from those in malacca and penang, with the added pulut. 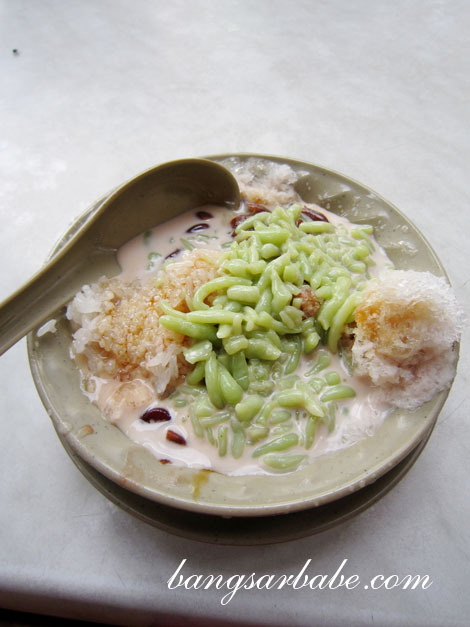 This cendol is quite soft, but maybe you can ask for a small spoon and see? 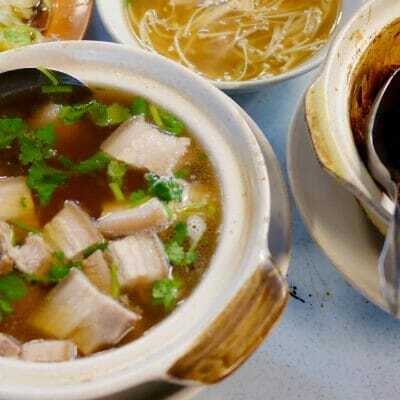 Next week I be going to Melaka ..cant wait to taste the jonker street cendol ….